multi-month range while the S&P 500 puts in a climax top. For the mutual fund account I will remain cautious and in a 100% cash position. 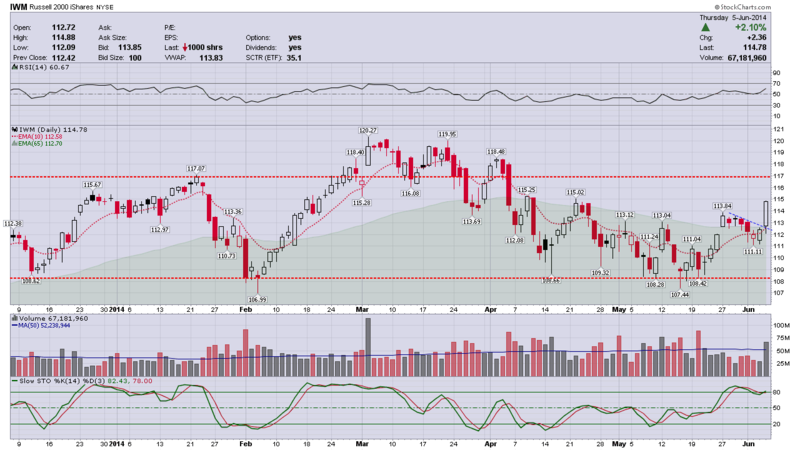 The stronger areas of the market have been trending now for 8 weeks on declining volume and I must accept that I missed the last move for this account.